Periodically, I will be releasing on this site material that did not survive the final cut from both volumes of That Line of Darkness. Below is a selection from the Soviet section of Vol. 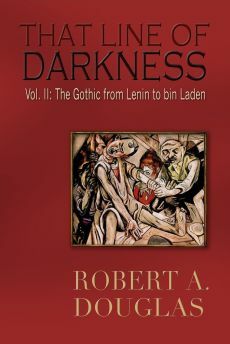 II The Gothic from Lenin to bin Laden, Encompass Editions, 2013. In the midst of capricious terror and the flagrant disregard for truth, due process and human life, the voice of humanity had not been totally silenced. During these nightmarish times, there were extraordinary individuals who allowed their art to register feelings that could not otherwise be expressed. Dimitry Shostakovich, perhaps the most important Soviet composer of the twentieth century, had his Symphony No. 5 premier performance in Leningrad in November 1937 during the height of the purge of the Party. For almost two years he had lived with the fear that he could be another victim because of a savagely hostile Pravda review of his opera, The Lady Macbeth of Mtsensk after Stalin attended a performance. The unsigned editorialist of “Muddle Instead of Music” accused him of being an “aesthete” and a “formalist,” and hinted that “it might end badly” for him. Sleeping with a suitcase beside his bed, he clearly encoded into Symphony No. 5 his fear, sadness and grief, feelings that the audience at the premier performance obviously shared as they openly wept during the funereal slow movement indicating that almost everyone present would have suffered the loss of loved ones or friends during one of the waves of recent terror. Notably absence in this symphony was the sarcasm and irony that had featured in much of his earlier compositions, and to rehabilitate himself, he adopted the heroic classicism that is most evident in the electrifying climax which was followed by a noisy thirty-minute ovation. 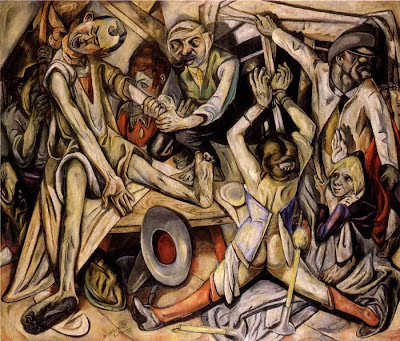 Whether the slow movement induced as one contemporary critic noted a “numbness” and “torpor” that might have sunk the composer had the finale not saved him, or as some later critics[i] contended, his oeuvre was charged with subversive messages revealing the composer to be a bitter dissident with a disdain for the system, misses the significance of this music. 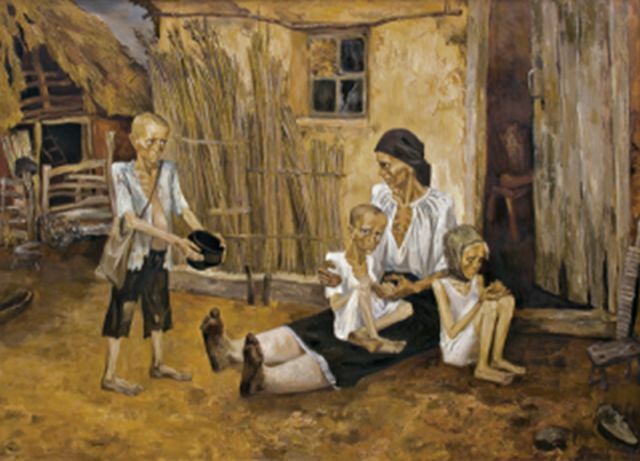 What he intended to convey in his art is irrelevant because symphonic music lends itself to multiple meanings, a richness which explains why it was so highly valued by the multitude of listeners in the Soviet Union. [ii] The extravagant mea culpa that he expressed in public also cannot be taken seriously because of the extreme duress that he experienced. 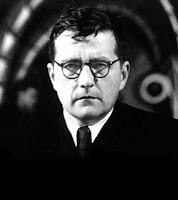 It is most likely that the shy, polite Shostakovich expressed in his art his deeply felt fears that included the loss of his teaching position at the Leningrad Conservatory, the effects of being publicly insulted and shunned and the grief of losing loved ones to the terror. But as a survival strategy, he incorporated the upbeat triumphal march of the Soviet state that concludes Symphony No. 5 in order to ingratiate himself with the “Party musicologists” who expected him to write melodic songs. Perhaps Shostakovich was correct when he later asserted that Stalin kept him alive because he liked his film music. When you cross over that line of darkness, it’s hard to come back. You lose your soul. Gothic is a mode—perhaps the mode—of unofficial history. –Literature of Terror by David Punter. Gothic texts frequently chart the trajectory of individuals who suppress or lack the capacity to empathize with others. Similarly, when individuals in the larger world succumb to an ideological virus, neither experience nor reality can disrupt their single-minded quest to achieve utopia. Their narrative often includes sanctioning the emotional humiliation and the physical assault upon people they consider non-persons. If intended victims are regarded as vermin or parasites that must be eliminated, moral restraints to cold-blooded violence are atrophied, if not abandoned. 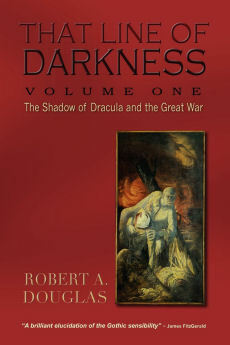 The Gothic mode employs filters—the demonization of the other, the double or a sinister duality, psychic vampirism, the obsession with bloodlines—to explore how individuals and groups inspired by an ideology or opportunism can lose their moral compass and descend into a gray if not dark zone. In Gothic fiction ethical codes “operate at best in distorted forms.” The same can be said of totalitarian states and the militant Islamists. In a chapter from The Dictators titled, “The Moral Universe of Dictatorship,” Richard Overy argues that the Nazis and the Stalinists adopted an extreme moral relativism that subsumed individual conscience into the collective will, one that was driven solely by ideological imperatives. Just as moral elites like the church and the law were co-opted or destroyed by Nazi and Soviet ideology, the original meaning of the Quran is lost, even repudiated by the actions of militant Islamists.